Oppo is all set to unveil its flagship Oppo R17 Pro smartphone in the Indian market at an event scheduled for December 4 in Mumbai. The company has sent the media invites for the Oppo R17 Pro event in India. Notably, the base Oppo R17 will not be launched in India next month. Key highlights of the smartphone are a water drop-style notch, an in-display fingerprint sensor, Super VOOC charging, and 8GB of RAM. 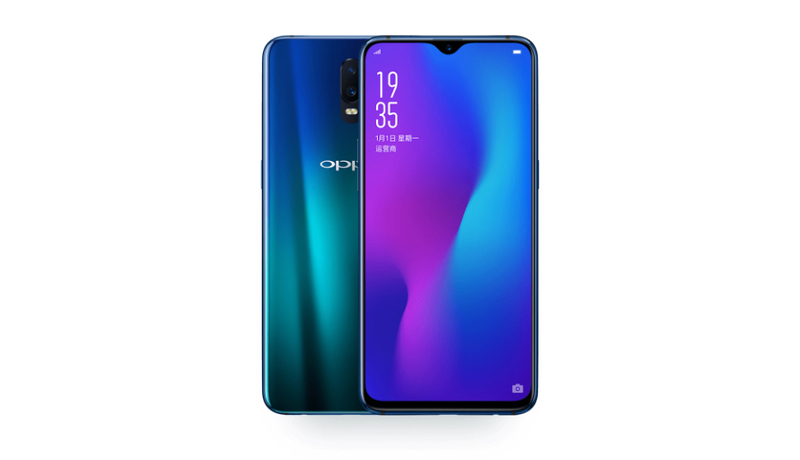 Oppo R17 Pro price in India Is not yet announced. It will be confirmed at the launch event early next month. The phone has been launched in China. Its price in the home market is CNY 4,299 (roughly Rs. 44,100). If indeed priced in a similar range, the R17 Pro will take on the OnePlus 6T₹ 37,999 in the Indian market. It comes in two color options – Condensed Green and Fog gradient. Availability details for the Indian market have not been revealed yet. However, pre-orders go live on December 1 with not much information on where that will take place. 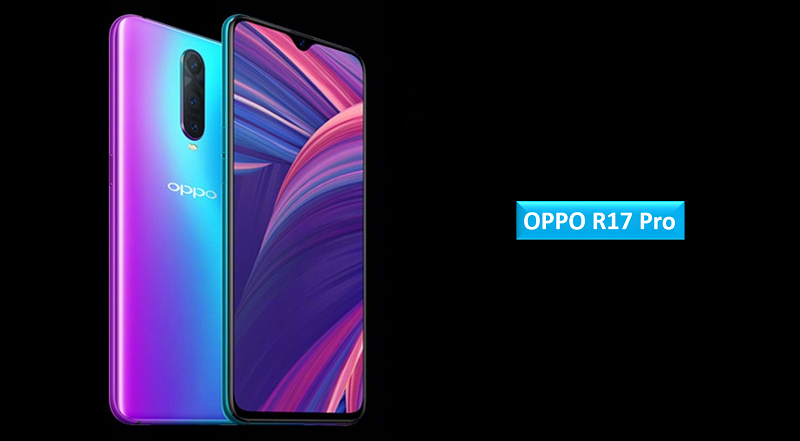 The dual-SIM (Nano) Oppo R17 Pro runs ColorOS 5.2 on top of Android 8.1 Oreo, and sports a 6.4-inch full-HD+ (1080×2340 pixels) display panel with a 19.5:9 aspect ratio and a 91.5 percent screen-to-body ratio. The handset is powered by an octa-core Qualcomm Snapdragon 710 SoC. Additionally, it is paired with 8GB of RAM and 128GB of inbuilt storage. In the camera department, the Oppo R17 Pro sports a triple rear camera setup. This setup comprises of a 12-megapixel sensor with f/1.5-2.4 variable aperture, a 20-megapixel sensor with f/2.6 aperture. 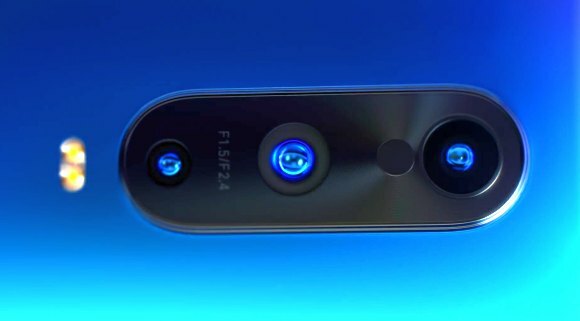 There is an additional third sensor which is actually a TOF 3D stereo camera. It has a 25-megapixel selfie camera as well. Finally, there is a 3,700mAh battery powered by the company’s proprietary Super VOOC fast charging technology. Connectivity options are inclusive of 4G VoLTE, Wi-Fi, Bluetooth v5.0, GPS/ A-GPS, NFC, and even a USB Type-C port. Sensors onboard the smartphone include an accelerometer, ambient light sensor, proximity sensor, gyroscope, and in-display fingerprint sensor. Finally, the dimensions of the Oppo R17 Pro are 157.6×74.6×7.9mm and weight is 183 grams.